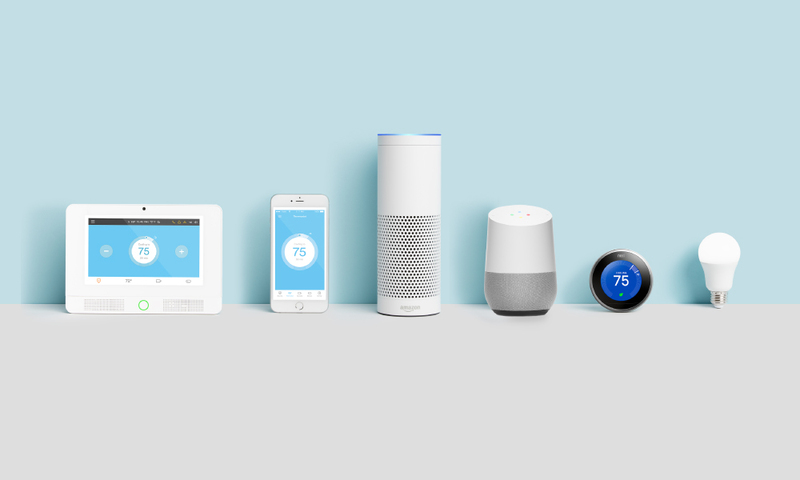 When you see or hear the name Vivint Smart Home, home security, the color orange, or even Utah Jazz basketball may come to mind—and you’d be on target in any case. But those are just pieces of a much bigger picture. Rooted in a history of home security, Vivint has gone on to lead an explosion in the smart home category comparable to the computer revolution of the 1980s, or the smartphone boom of the 2000s. At Vivint, we’re moving forward and building upward, and we’re doing it better and faster than anyone else. Vivint is the No. 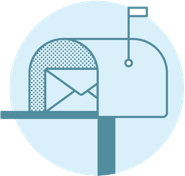 1 smart home service provider in the U.S.1. Our Smart Home Pros™ have installed systems in more than 2 million homes, and our devices can be found in more homes throughout North America than any other smart home service provider. 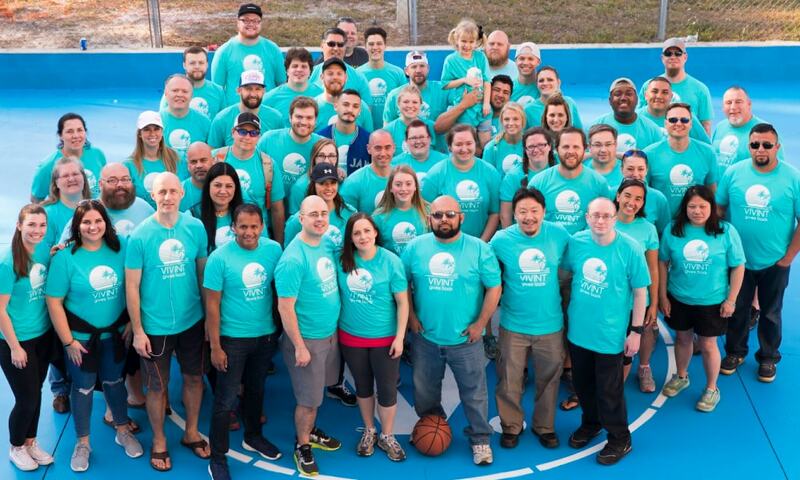 Vivint Smart Home employees donate thousands of volunteer hours each year to support a number of charitable causes. 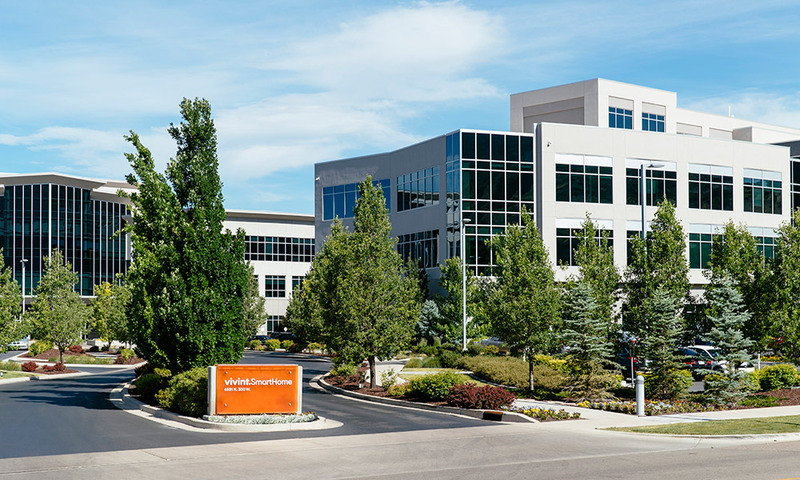 Vivint Smart Home offices in Provo, Utah, part of the Silicon Slopes community. 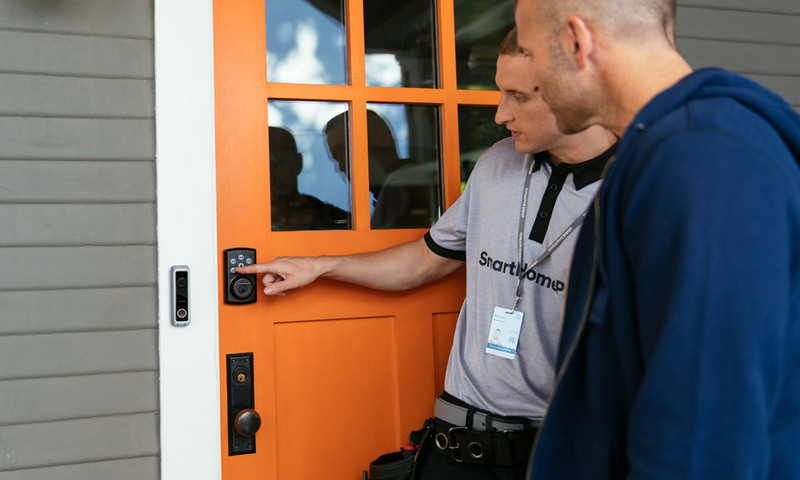 Fast Company ranked Vivint Smart Home #22 on its list of The World’s 50 Most Innovative Companies for “opening the door to the connected home of the future.” Other brands on the list include Amazon, Apple, Airbnb, Facebook and Google. Our company name has a meaning that describes what we do. 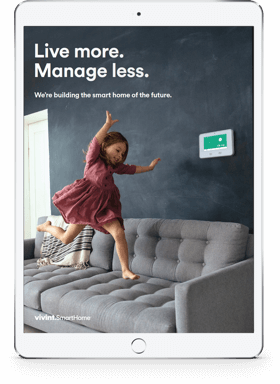 Vivint means "live intelligent.” The first syllable, “viv,” comes from the Latin word vivere, which means to live, while “int” is short for intelligent. Vivint=Live Intelligently. It’s what we're all about. J.D. 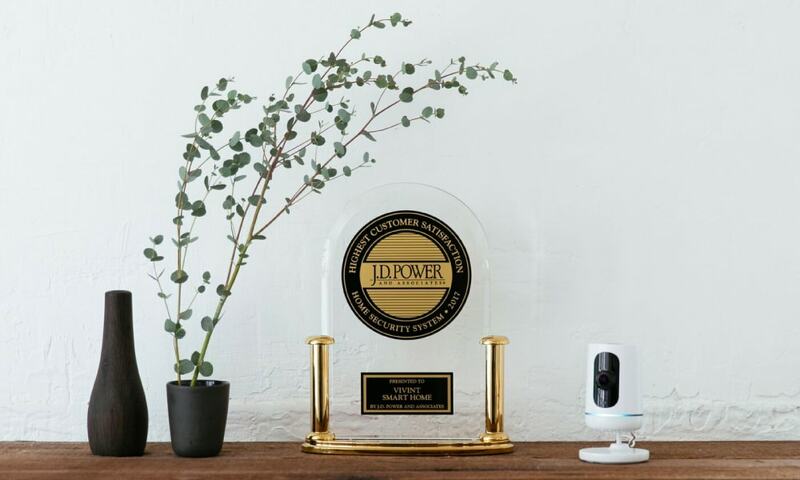 Power award: "Highest in Customer Satisfaction with Home Security Systems." This means we combine products and services to provide the most comprehensive smart home experience. Hardware and software, sales, professional installation, monitoring, and customer support. We do it all. Our team of highly trained, certified professionals—Smart Home Pros—expertly take homeowners from consultation to installation while providing high-level customer service. 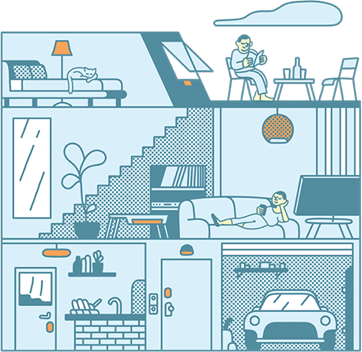 They live and breathe smart home technology. Our Smart Home Pros are experts at installing and educating about smart home technology. 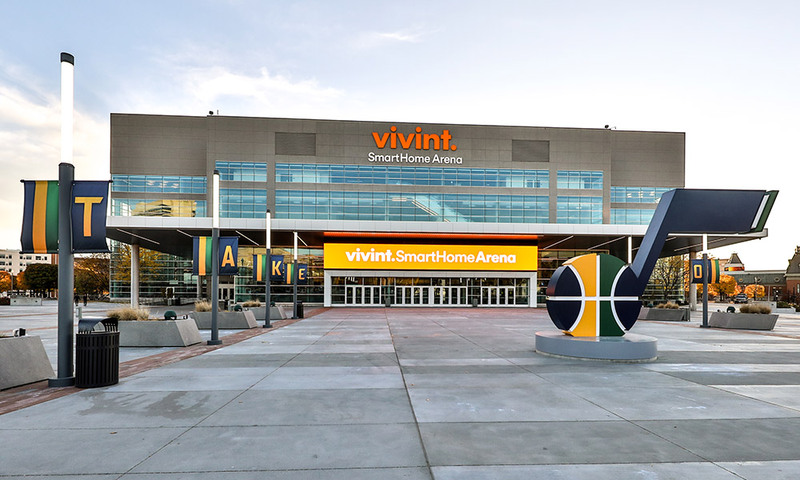 If you’ve ever visited Salt Lake City, then you’ve probably seen our name in lights at the Vivint Smart Home Arena. We are proud to own the naming rights for the home of the Utah Jazz. At Vivint Smart Home we’re turning the dream of the future into reality. We’re more than just the leading smart home service provider in the nation, and more than our awards and industry accolades. Right now, our focus is on moving the smart home industry forward with meaningful innovation and award-winning service that help homeowners focus on the things that matter most to them. 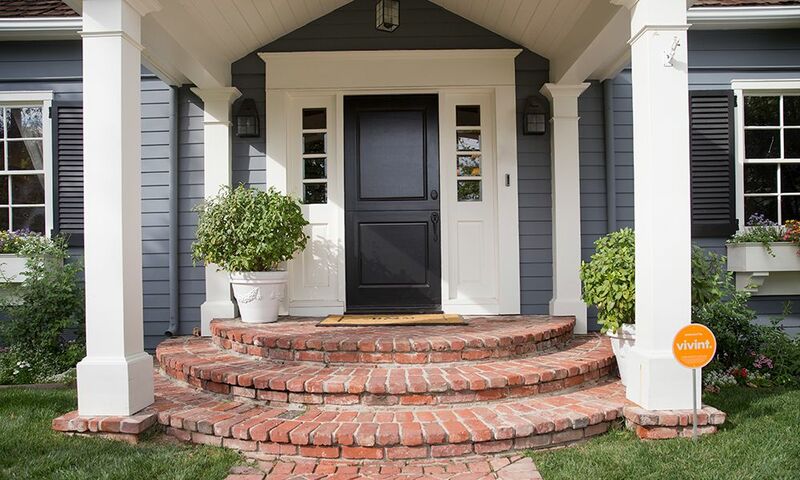 See how smart home automation and security can help streamline your life. Strategy Analytics. 2018. "Strategy Analytics Announces The Top 10 Smart Home Service Providers In The US". prnewswire.Com. https://www.prnewswire.com/news-releases/strategy-analytics-announces-the-top-10-smart-home-service-providers-in-the-us-300395620.html.